Speaker headlight integrated Electric Bicycle work well. Mountain bicycle crank electric bicycle rigid, not deformed, durable. 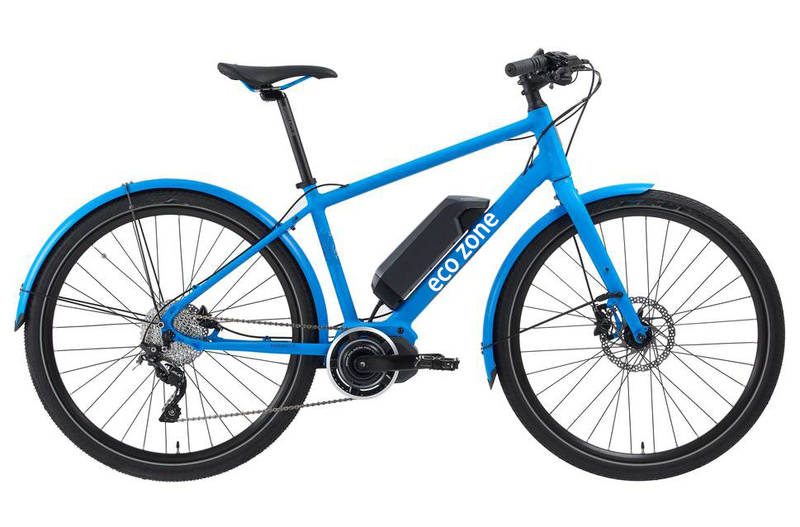 Aluminum alloy double-layer rim electric bicycle has the advantage of light weight, no rust and durable. To work, go to school on behalf of excursions, environmental protection not traffic jams, weight loss, physical fitness, aerobic exercise to prevent cardiovascular disease, improve immunity. Looking for ideal Speaker Headlight Integrated Electric Bicycle Manufacturer & supplier ? We have a wide selection at great prices to help you get creative. All the Mountain Bike Crank Electric Bicycle are quality guaranteed. We are China Origin Factory of Aluminum Double-decker Rim Electric Bicycle. If you have any question, please feel free to contact us. Speaker Headlight Integrated Electric Bicycle , Mountain Bike Crank Electric Bicycle , Aluminum Double-decker Rim Electric Bicycle , Bright Red Electric Bicycle , Battery in Frame Electric Bicycle , Light Lead-acid Electric Bicycle , Lead-acid Battery Electric Bicycle , Lead-acid Battery Electric Bicycle.